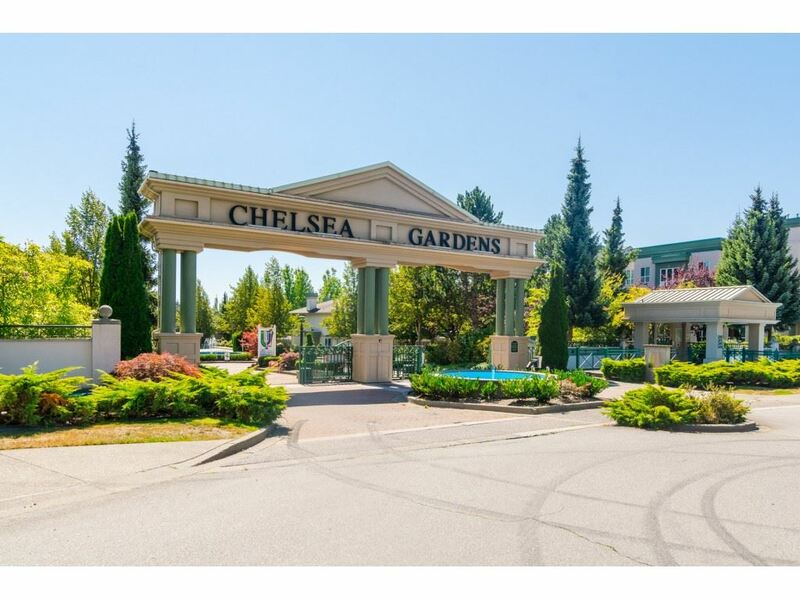 I have listed a new property at 246 13888 70TH AVE in Surrey. CHELSEA GARDENS AT ITS FINEST! This incredible 1777 sqft Townhouse has been updated to the max and SHOWS LIKE NEW! As you enter this SPACIOUS MAGNIFICENT unit, you will be awestruck with the DESIGNER COLORS! Gorgeous laminate flooring withupgraded baseboards, upgraded 2" faux blinds, upgraded light fixtures throughout, upgraded appliances, rain heads in both showers, extra in unit storage, new hotwater tank, b/i vac, natural gas for BBQ, 2 covered balconies and so much more. Seller states approximately $30,000 in upgrades. All this plus a view of the Gazebo and Water Gardens. 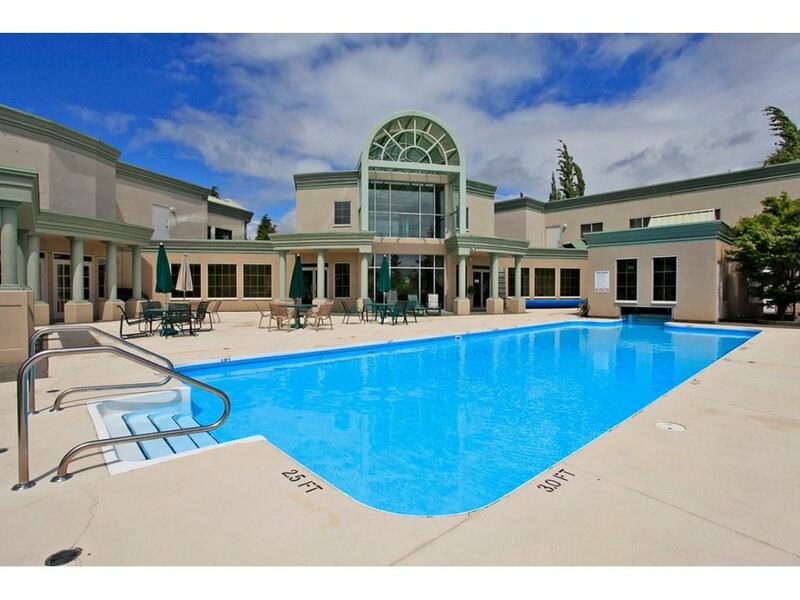 Amenities include: STUNNING CLUBHOUSE with exercise room, English Pub, Fireside room, Workshop, Pool and Hottub, Guest suites, Resident Caretaker.